It's Monday morning here at SuperPhillip Central, and it's time to make your work week start on a good note-- quite a few good notes! In fact, so many notes that they make up five different great pieces of video game music! This edition of SuperPhillip Central's Favorite VGMs begins with a double dose of Platinum Games. We begin with Nier: Automata and then kick it into high gear with Transformers Devastation. Following that is another rockin' theme, but this time it's from the underrated PlayStation 2 gem Gitaroo Man. Finally, two RPGs, one classic and one modern, Chrono Trigger and Tales of Zestiria, wrap up another awesome edition of the VGMs! Just click on the VGM volume name to hear the song, and check out the VGM Database for all past VGM volumes featured on this weekly recurring SPC segment. Now, let's get on to the music! Our first Platinum Games-developed piece of goodness comes from the most recent release on this edition of the VGMs, Nier: Automata. The game isn't just one of the best rated games of the year, but it also sports a sensational soundtrack. 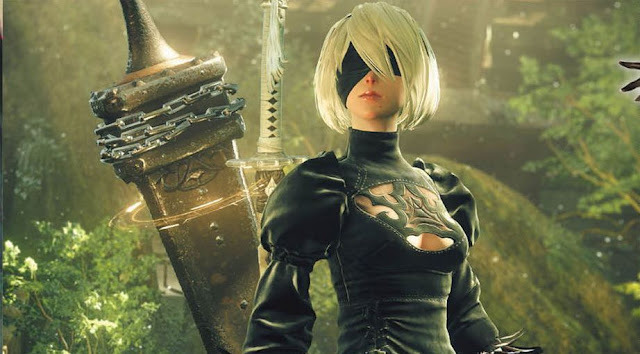 This theme I hand selected is a rousing arrangement of a theme heard in the original Nier, which unlike Automata, didn't receive as wide of critical acclaim. Still, if you're curious, check out the original Nier as well, available on PlayStation 3 and Xbox 360. The other Platinum Games title represented on SuperPhillip Central's Favorite VGMs is a licensed game, Transformers Devastation. Instead of a stirring orchestral and vocal theme, we have a riveting rock and roll piece of music. 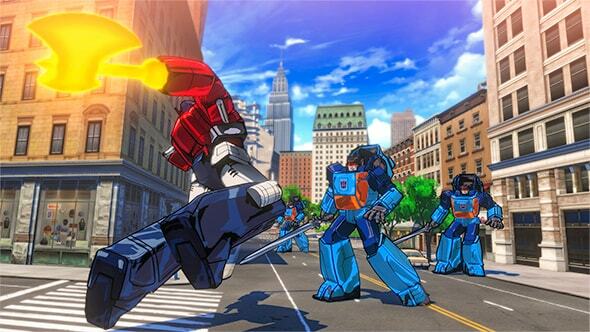 Hear the shredding of the guitar as you obliterate Decepticon scum in this quality Transformers game. 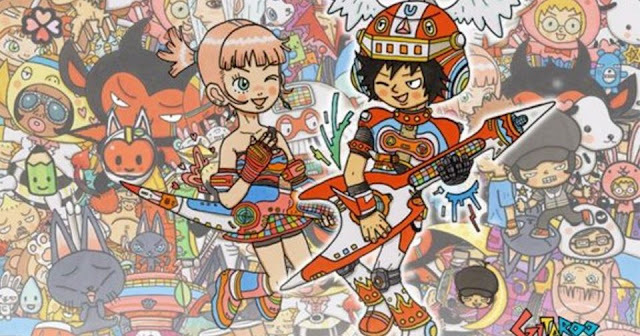 Going from two well known games to a gem in the PlayStation 2's wide range of quality software, we have Gitaroo Man, a quirky and eccentric rhythm game with music by Japanese band COIL. The Legendary Theme has a nice beat to it, rockin' melody, and is just mellow in general. If you have the desire to rock out, look up a copy of Gitaroo Man for the PS2 or check out Gitaroo Man Lives on the PSP (a port of the PS2 original). 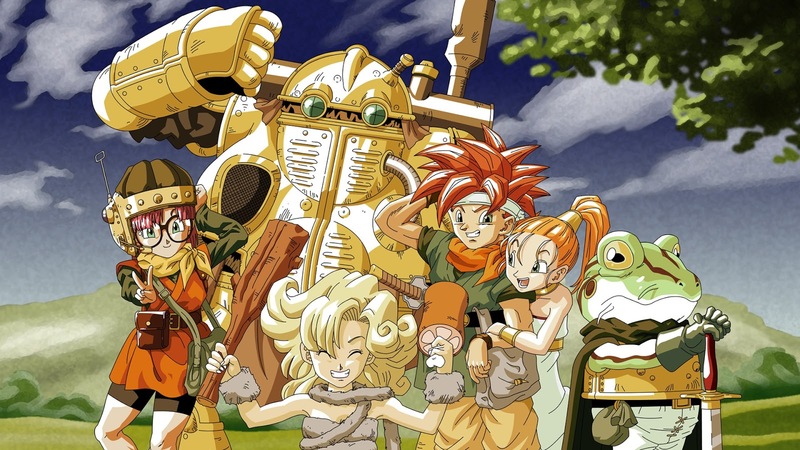 Chrono Trigger is a game about going through time, and that's really what SuperPhillip Central's Favorite VGMs is all about, listening to music through time. Well, we won't be going into the future that much, save for games that may release in Japan before the rest of the world maybe. Anyway, this theme from Chrono Trigger takes us back to a simpler time in gaming, long before message board, forums, YouTube comment sections, and rampant toxicity within the hobby. Let's wrap up this edition of SuperPhillip Central's Favorite VGMs with another RPG, but one that isn't quite as influential as Chrono Trigger. 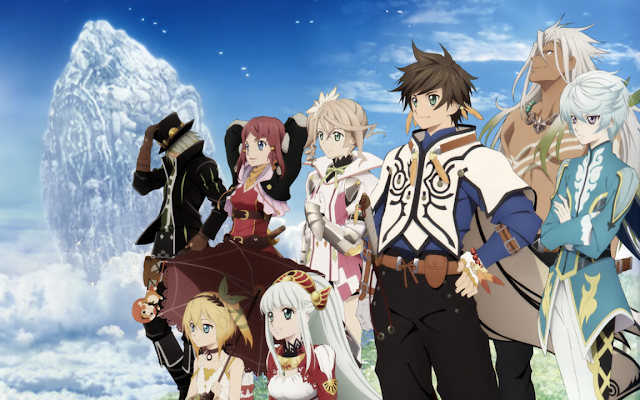 Tales of Zestiria served as an anniversary title for the Tales of series, and it delivered a stupendous soundtrack! If you need any proof, listen to this stellar battle theme. A joint soundtrack effort by Motoi Sakuraba and Go Shiina, Tales of Zestiria's music is pure bliss!